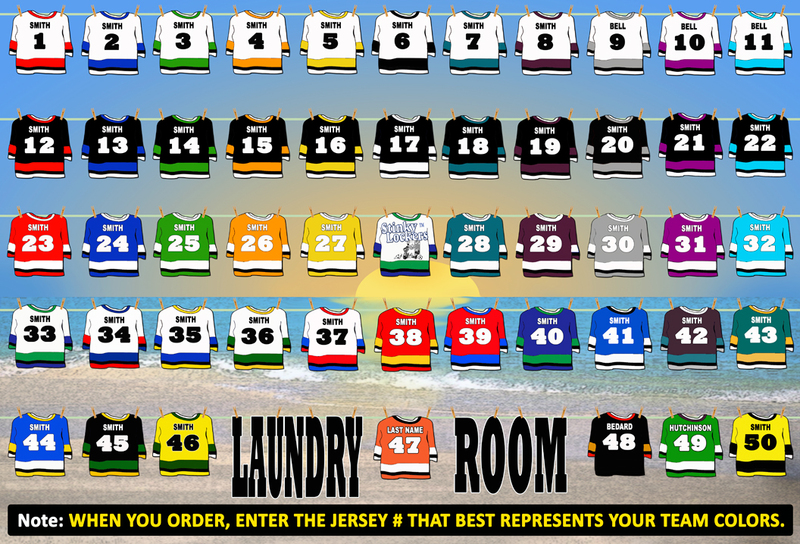 Choose your team's colors that best reflect your team colors and note it under "Jersey Color Reference #" in the order form! Jersey reference #'s is the number on the front of the jersey.Numbers 1-50! Example: Enter # 23 for Red Jersey with Black and White Stripes.